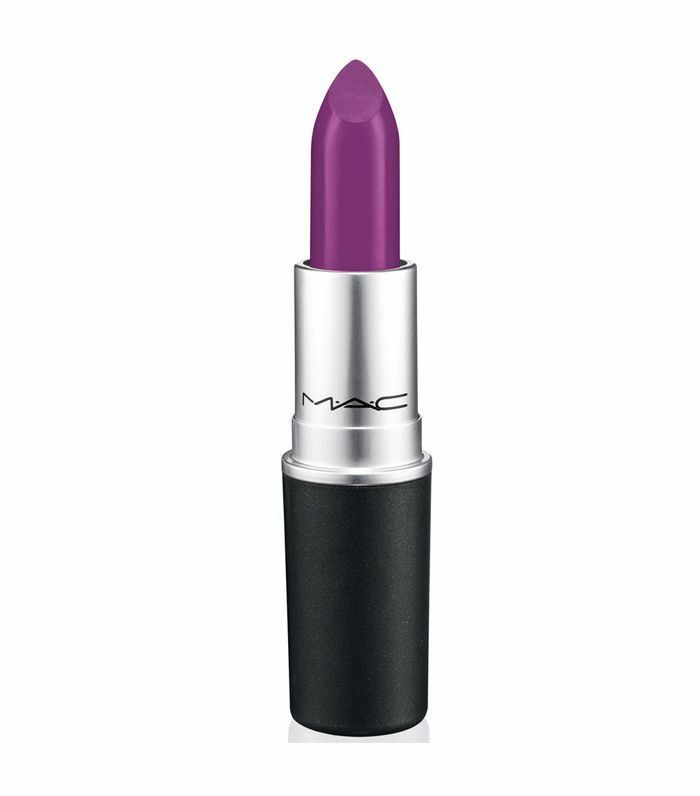 There's something so great about MAC lipsticks. For starters, there are so many shades to choose from that you're guaranteed to find at least one that you're head over heels for. My personal MAC loves include Lady Danger (a vivid orange-red that makes me look tanned) and Whirl (a dirty rose). The textures are comfortable and long-lasting, and the matte textures have staying power. The pigments are also a thing of wonder—rich and opulent yet still flattering. 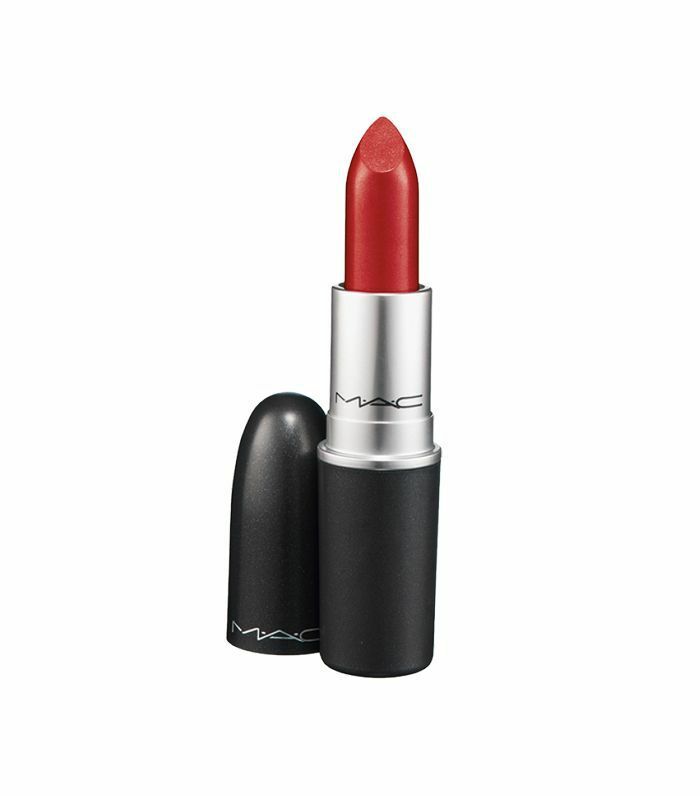 Simply put, MAC lipsticks are brilliant. 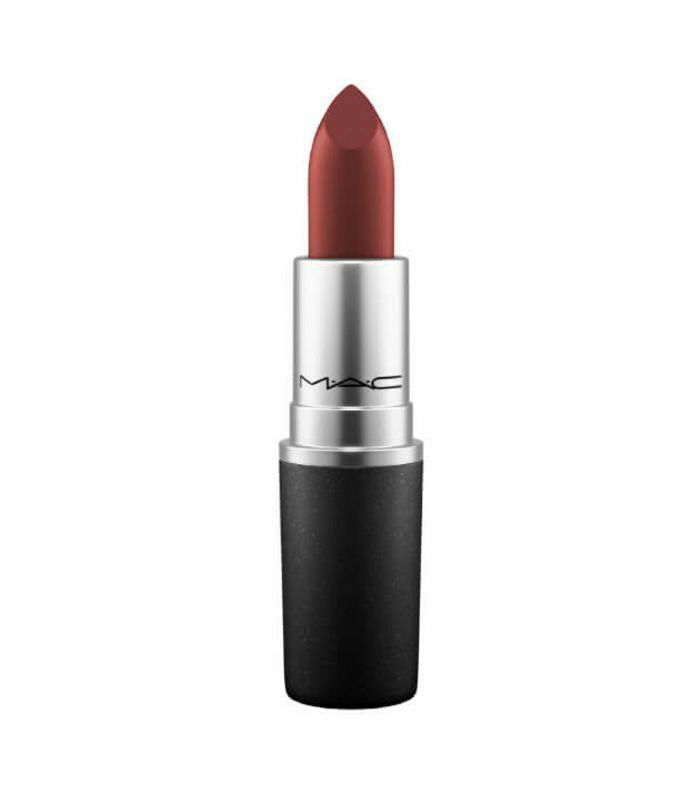 But, as much as we love MAC lipsticks, there's a brand new line about to launch- and spoiler alert: it could be the best one yet. Seen backstage at fashion week, the MAC Powder Kiss Lipsticks give lips a softly-diffused kiss of colour, without feeling dry or at all powdery on the lips. Sounds too good to be true, right? Well, we tried out the lipsticks backstage at Roland Mouret S/S '19 and can confirm that the formula is more of a weightless lip balm than a dry, matte powder. There's going to be 16 shades in the line (the dreamy one above is called 'Lasting Passion') but you'll have to wait until October to get your hands on them. Still, since we're impatient, I've put together an edit of some of the cult shades that make for a good starting point. 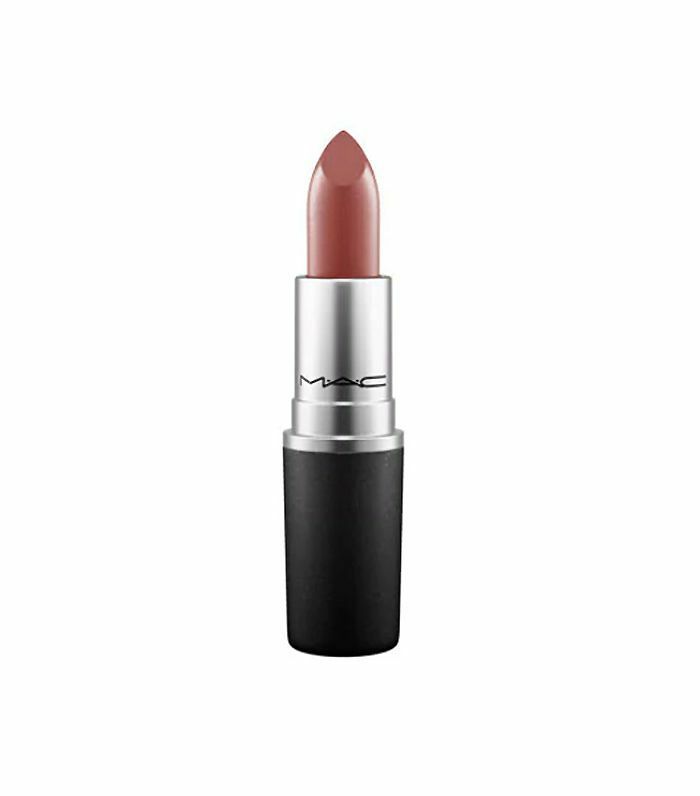 Keep scrolling to see the 15 MAC lipstick shades worth puckering up for. 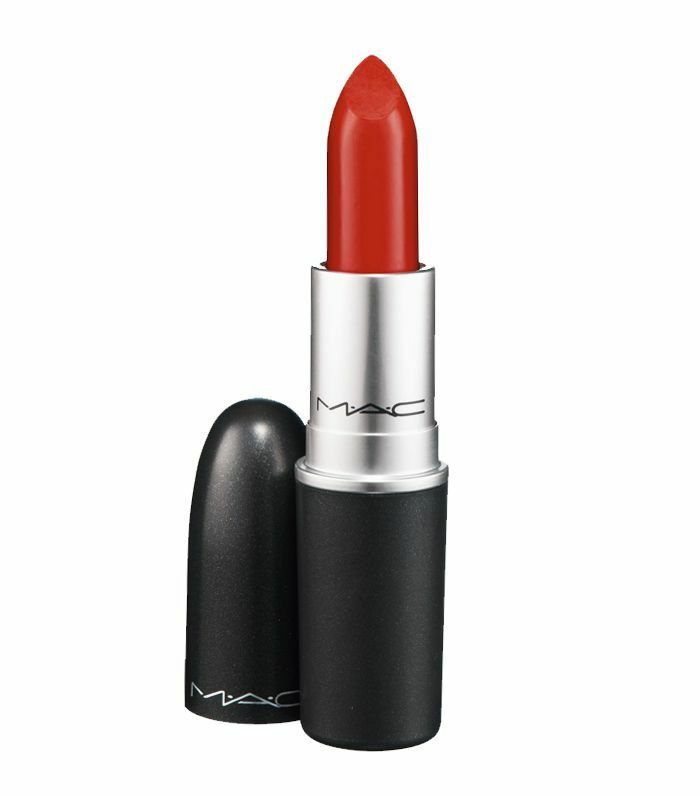 An intense blueish red, it's the perfect red for pale complexions. 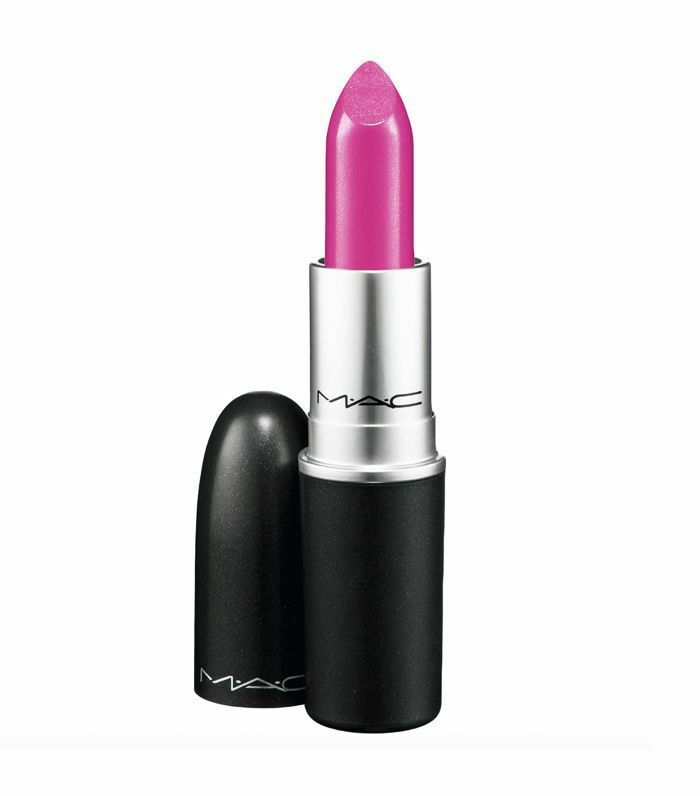 A rich and ultra-creamy blue-toned fuchsia, it flatters most skin tones. 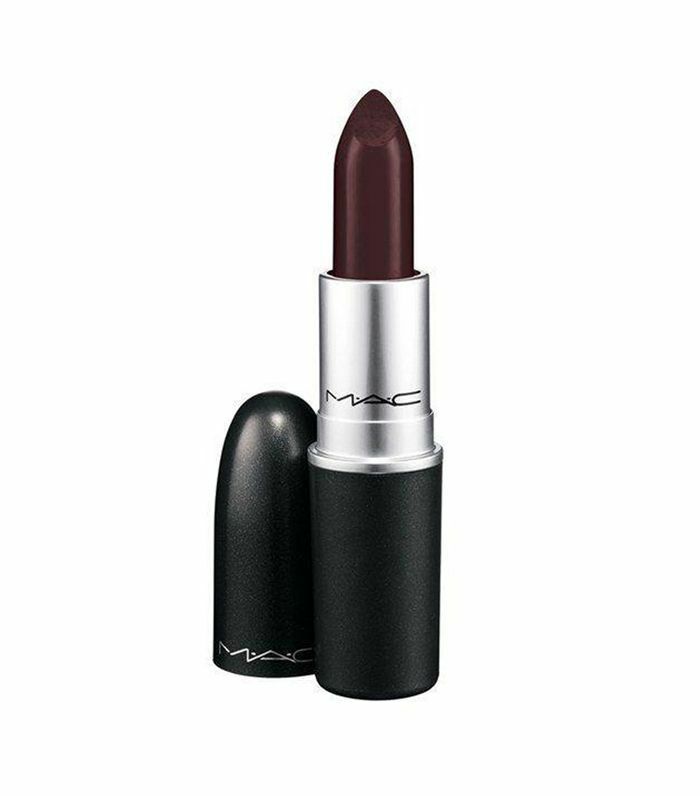 Creamy and buildable (from sheer to full coverage), this satin-finish lipstick in an intense reddish-purple shade is perfect for winter. Another satin-finish lip shade that I adore is Brave. A lot of people with fair and medium skin tones describe this as giving an MLBB (my lips but better) effect. According to numerous reviewers on internet forums, this shade flatters all skin tones—from fair to dark. It's seriously purple, so you may find you need to get used to it. Want to make a statement? 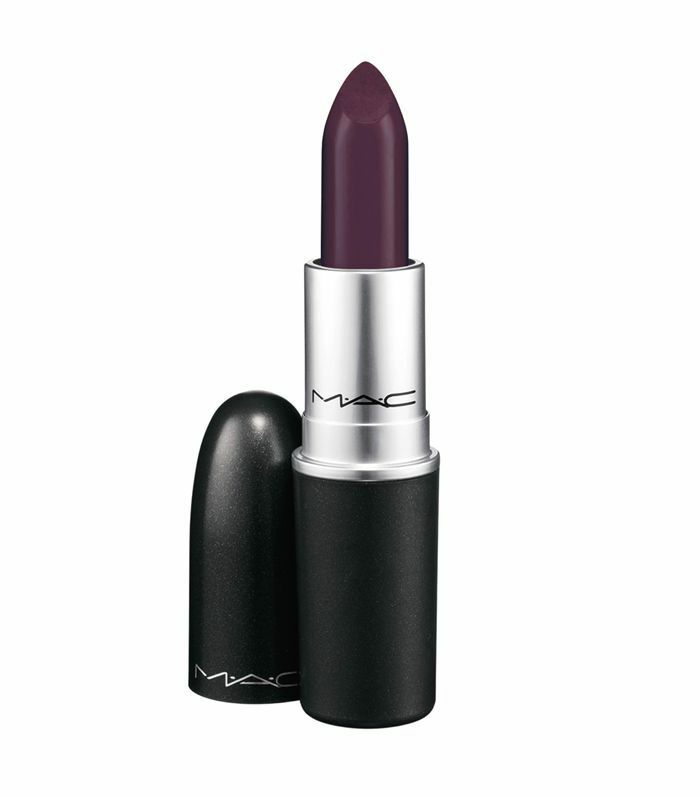 Try this intense blackish purple, and pair it with the Cyber World Lip Pencil (£13) to ensure a long-lasting finish. 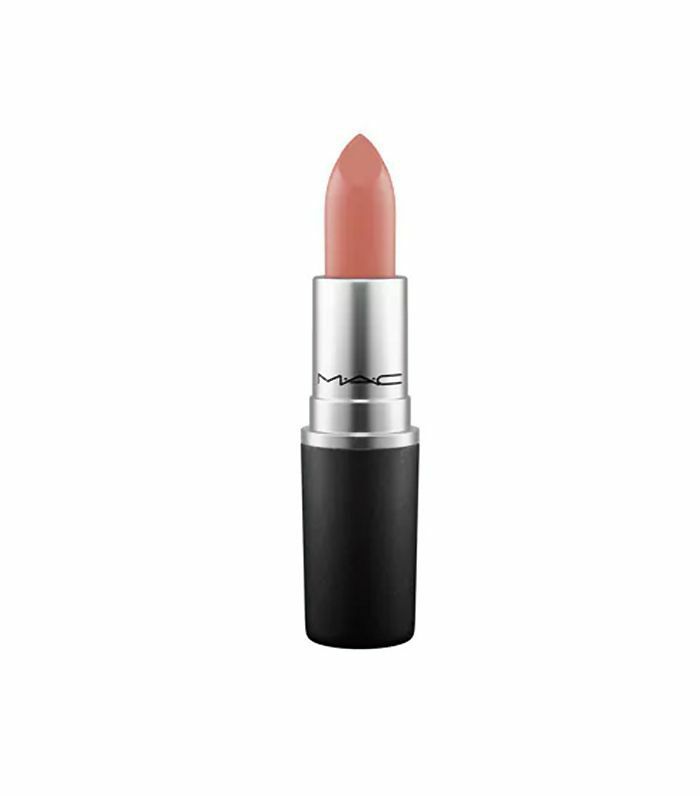 This matte, beige-toned rose lipstick is a popular choice for fair-, medium- and olive-skinned shoppers. A versatile blue-red color, this looks great on fair and dark skin tones. Want to nail that '90s vibe? This reddish brown is the shade Jennifer Aniston used to wear on the hit TV series Friends. 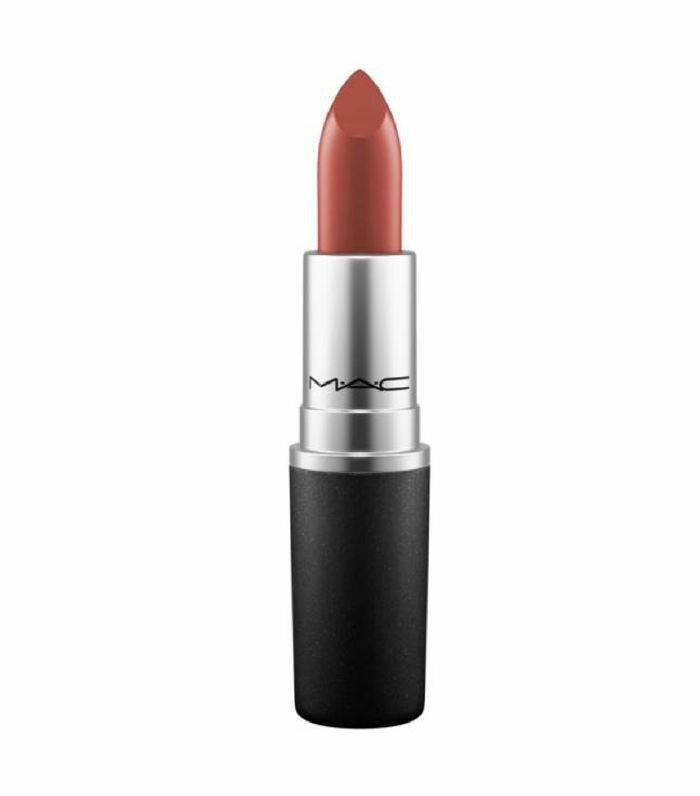 From the Amplified line, this is an ultra-creamy full-coverage lipstick. The bold orange shade makes for the perfect holiday color. Alongside Ruby Woo, this orange-red is a backstage favourite at fashion shows. It makes paler skin tones look like they have a tan. 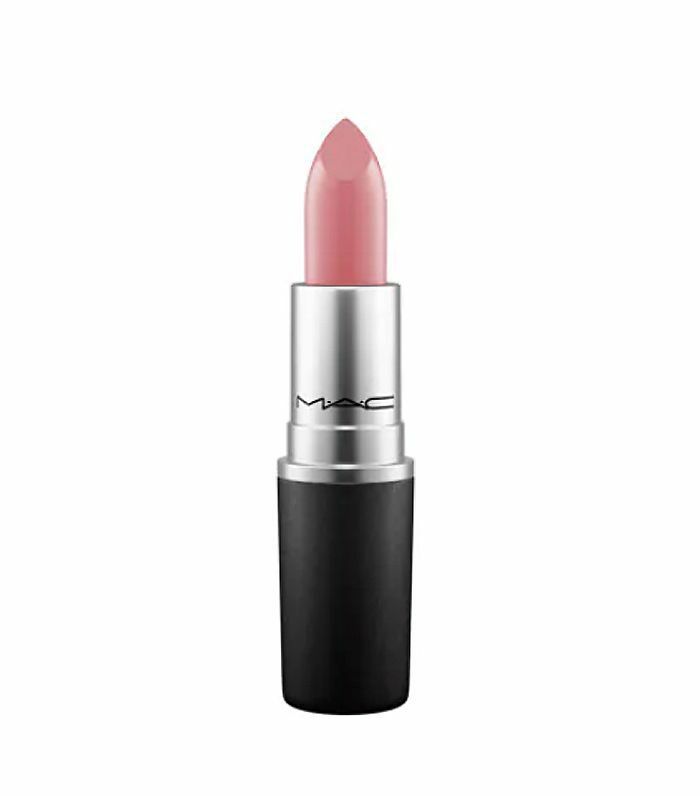 Described as a "dirty rose" colour, this lipstick gets the most internet hits (around 5000 searches per month in the UK alone). Seriously matte, this vivid blue-red shade has gained a cult status over the years. The formula is very dry, so you may want to layer with a little balm. A blogger favourite, this matte, beige-toned lipstick is so popular that it has a matching EDP perfume (£35) made up of bergamot, ginger, tobacco flower, vanilla orchid and wild honey. Another iconic MAC lipstick, this neon pink seems to magically suit every skin tone. Next up: these new Autumn beauty products are cult classics in the making. For real.